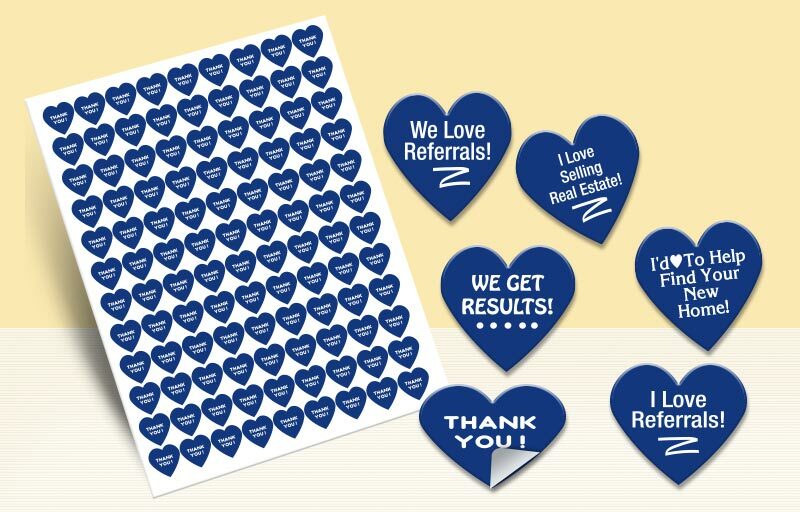 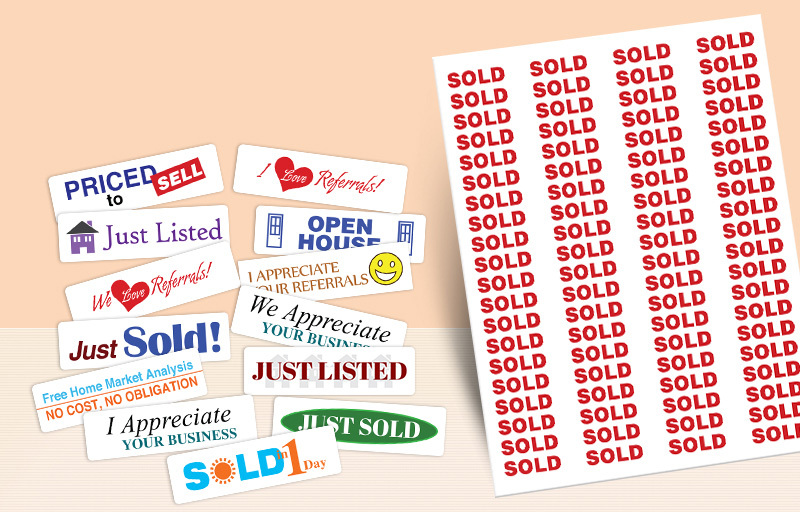 These custom-branded Coldwell Banker labels and stickers aren’t just useful – they’re fun, memorable, and will save you a ton of time on your marketing. 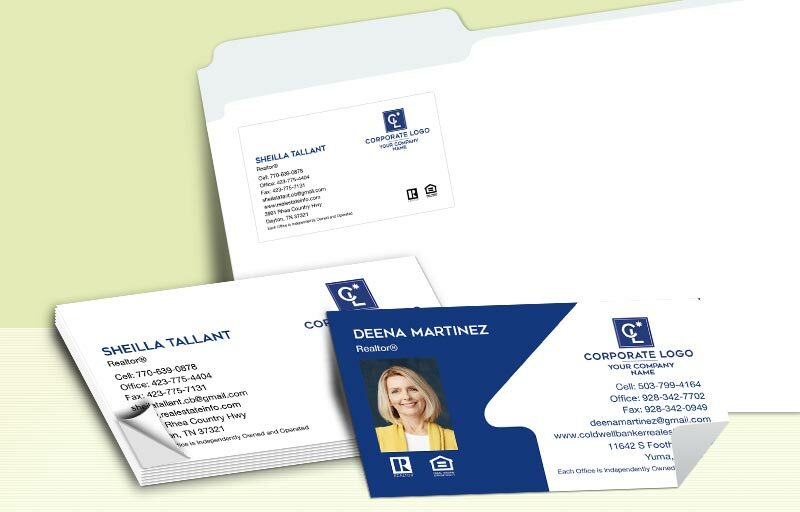 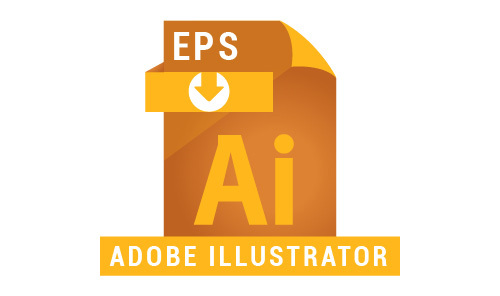 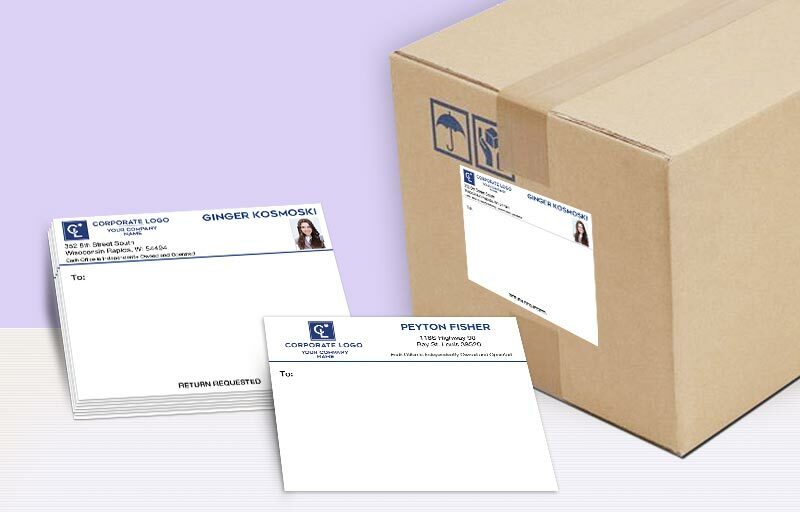 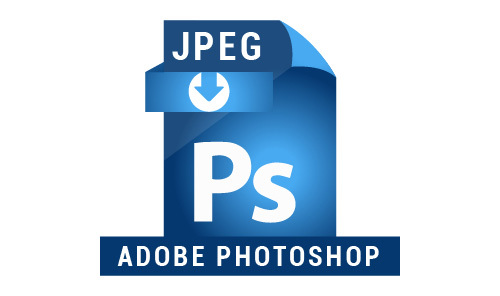 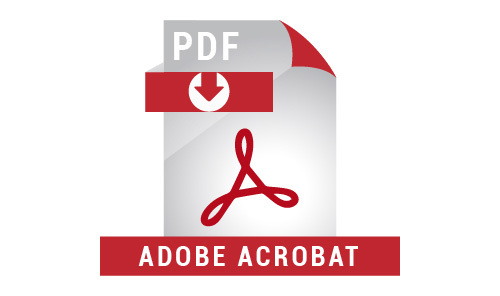 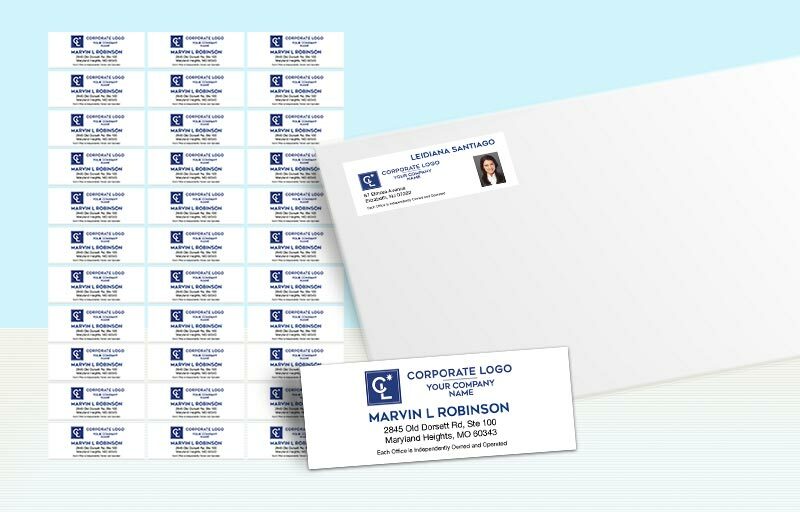 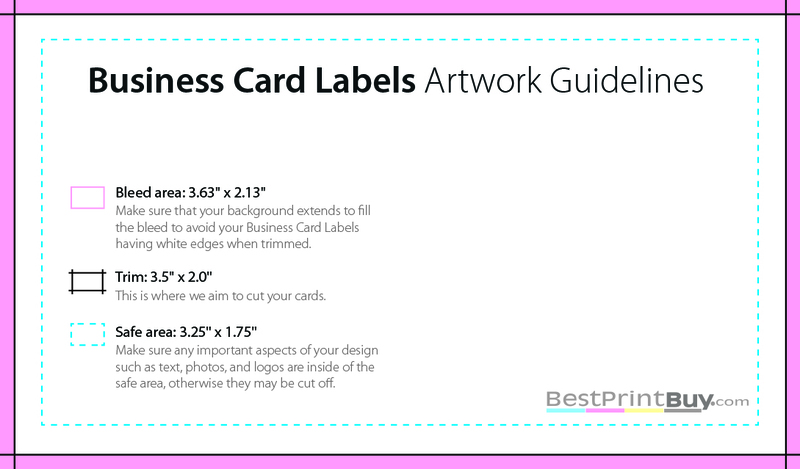 Shipping and return address labels will make your next mailing a breeze, and business card labels will ensure your contact information can’t get lost. 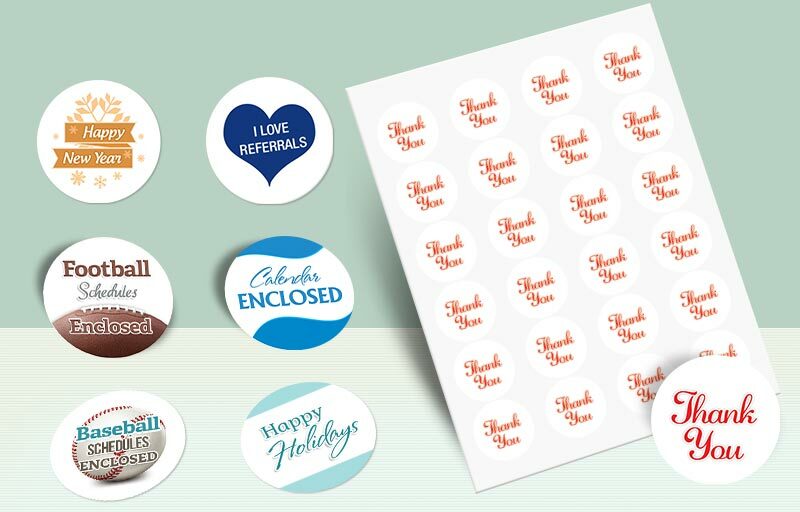 Plus, our in-stock heart-shaped, circle, and rectangle stickers are a fun addition to any mailer, envelope, or gift bag.